From 6 months onwards, an exclusively breastmilk diet will no longer provide enough energy and nutrients for the infant, so complementary foods will have to be introduced to fill the gaps. After 6 months, the stores of some nutrients such as iron start to run out therefore additional/external sources from complementary food rich in iron is needed. These gaps will increase as the baby grows older, bigger and becomes more active. The baby’s optimal growth might be hindered if the gaps are not filled. Protein Needed for many functions in the body, including digestion and protection against diseases. Iron Important for the production of haemoglobin or red blood cells, to carry oxygen to every part of the body. Deficiency may cause anaemia. Calcium Important mineral for building strong bones and teeth. Vitamin A Helps promote good vision, especially in low-light. Also important for growth and development, and the maintenance of a healthy immune system. Vitamin C Needed in many important functions of the body, such as growth, healing and protection from infections. Also helps with absorbing iron from foods. Folate or folic acid Needed to make DNA and RNA, genetic materials essential to the production of new cells in the body. Dietary Fiber Aids digestion and helps to maintain a healthy bowel. Deficiency may cause constipation. When to introduce? Between 6 and 8 months. Potato is a suitable source of starch. It provides ample energy in the form of carbohydrates to meet the energy requirements of a growing baby. Step 2: Place chunks into a steamer basket you have inserted into a saucepan – add just enough water to see it rising up through the holes. Step 3: Steam until tender, be sure to check on the water level. Step 6: Add the reserved water as necessary to achieve a smooth, thin consistency. You may also use breast milk or formula to make the puree if you wish. **Top Tip: Avoid adding salt, sugar or salty sauces (such as soy sauce) into your baby’s food. Potatoes can be a little bland, but goes really well with other vegetables such as carrots, green beans, pumpkin and parsnips. Add them to your puree to give more colour, taste and nutrition! When to introduce? Between 4 and 6 months. Also a good source of carbohydrate, sweet potatoes are high in Vitamin A, Vitamin E, potassium, calcium and folate. It is also high in fiber content to help digestion and improve bowel health. Step 1: Steam or bake apples and sweet potatoes together until tender. Step 2: Puree as needed, adding water to thin if required. Step 3: You may also chop or dice for a finger food salad. Very high in beta-carotene, a precursor to Vitamin A. It is easy to digest and packed full of nutrients including Vitamin A, Vitamin C and Calcium. Step 3: Coat a 2-quart casserole dish with non-stick cooking spray, and spread the mixture evenly in a dish. Step 5: Bake at 180˚C for 50 minutes to 1 hour, or until a sharp knife inserted in the center of the dish comes out clean. Parsnip can provide your baby with important nutrients such as Vitamin A, Potassium, Phosphorus and Calcium. Step 1: Peel parsnips then cut them lengthwise, in half. Lay parsnips on tinfoil and drizzle olive oil over them. Close up the tinfoil and then bake in a 200˚C oven for approximately 30 minute or until tender. Step 2: Place cooked parsnips into your choice of appliance for pureeing. Step 3: Add a blob of natural (unsweetened) yogurt, and a small pinch of ground coriander. Step 4: Blend until achieve desired texture. Obvious from its bright orange colour, pumpkins are packed full of beta-carotene, as well as other nutrients such as potassium, magnesium and iron. Step 1: Place 2tbsp of rice and 2 tbsp of barley into a rice cooker or pot and boil with 2 cups of water on low heat for about 30 minutes until fine and tender. Step 2: Steam chopped pumpkin pieces and fish for 15 minutes or until tender. Step 3: Blend the porridge, pumpkin and fish until well combined and reached desired texture. When to introduce? Between 8 and 10 months. Broccoli is very high in Vitamin C and Vitamin K. Note that broccoli has a low carbohydrate content so it is best served with other carbohydrate rich foods such as potatoes or rice. Step 1: Heat 2 teaspoons of olive oil in a large skillet over medium heat, add onion and sauté until tender. Step 2: Add broccoli, chicken broth, marjoram, and a small pinch of cayenne pepper (optional), then bring to a boil over medium-high heat. Step 3: Reduce heat to medium-low and simmer until broccoli is tender. Step 4: Remove from heat and stir in milk. Puree using utensil of choice until desired texture, and heat through to serve. When to introduce? Between 6 and 10 months. Very similar to broccoli, cauliflower has a high content of Vitamin C and Vitamin K, along with Vitamin B5 and B6. Cauliflower also contains several phytochemicals, including isothiocyanates and glucosinolate, which are said to help prevent cancer. Step 1: Wash cauliflower under cool water and peel away the green leaves to get to the curd. Step 2: Chop cauliflower into small pieces and steam until it is tender. Chop and steam a cored apple and a zucchini. Step 3: Puree cauliflower, apple and zucchini until desired texture using your appliance of choice. Alternatively chop or dice to make finger food. Step 4: Add water or breastmilk as necessary to achieve a thinner consistency. When to introduce? Between 8 and 12 months. Tomato is typically not recommended to be introduced until later as the acidity of tomatoes may cause discomfort in the baby’s stomach. 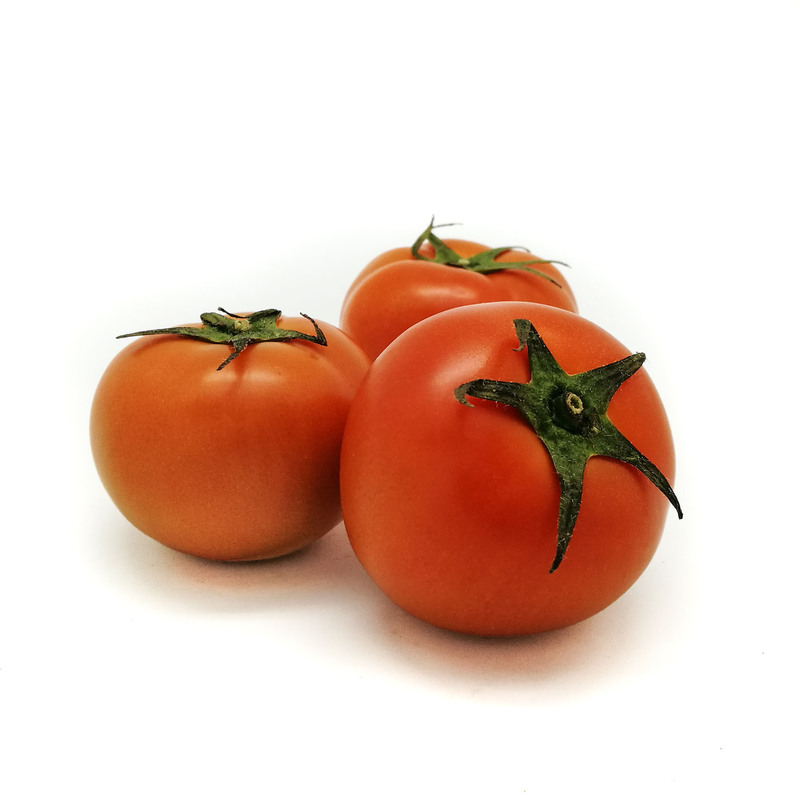 Tomato contains lycopene, one of the most powerful natural antioxidants. It is also high in Vitamin C, which helps with iron absorption. Step 1: Cut 150g of boneless, skinless chicken into small pieces. Step 2: Cut 1 ripe tomato into small pieces. Step 3: Steam the chicken and tomato for 15 minutes. Step 4: Puree the chicken and tomato until it is a thick smoothie paste. Step 5: Serve when slightly cooled. When to introduce? Between 8 to 12 months. When to introduce? Between 8 to 10 months. Beetroot gives attractive colour to your baby’s food, and is also an excellent source of folate, manganese and dietary fiber. It contains resveratrol which has ant-inflammatory properties.